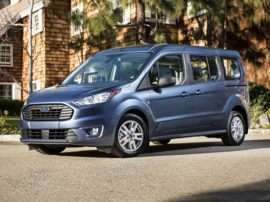 The standard features of the Ford Transit Connect Titanium include 2.0L I-4 162hp engine, 8-speed automatic transmission with overdrive, 4-wheel anti-lock brakes (ABS), integrated navigation system, side seat mounted airbags, Safety Canopy System curtain 1st, 2nd and 3rd row overhead airbag, airbag occupancy sensor, automatic air conditioning, 16" aluminum wheels, cruise control, ABS and driveline traction control. 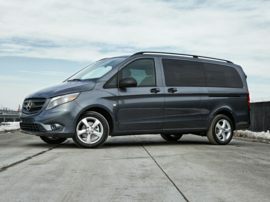 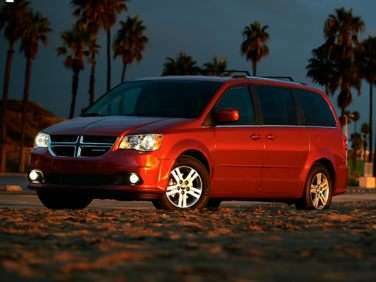 The standard features of the Dodge Grand Caravan SXT include Pentastar 3.6L V-6 283hp engine, 6-speed multi-speed automatic transmission with overdrive, 4-wheel anti-lock brakes (ABS), side seat mounted airbags, curtain 1st, 2nd and 3rd row overhead airbag, driver knee airbag, airbag occupancy sensor, air conditioning, 17" aluminum wheels, cruise control, ABS and driveline traction control, electronic stability. 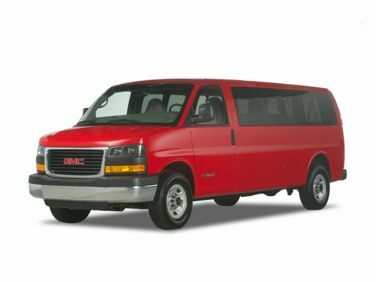 The standard features of the GMC Savana 3500 LS include 4.3L V-6 276hp engine, 8-speed automatic transmission with overdrive, 4-wheel anti-lock brakes (ABS), side seat mounted airbags, curtain 1st, 2nd and 3rd row overhead airbag, airbag occupancy sensor, air conditioning, 16" steel wheels, cruise control, ABS and driveline traction control, electronic stability. 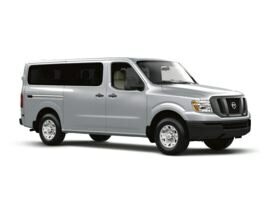 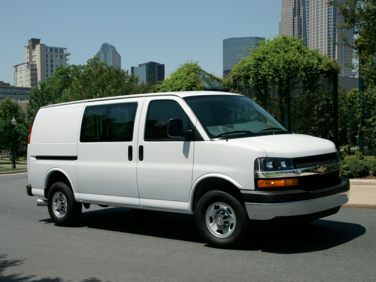 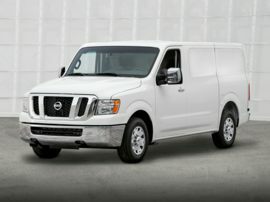 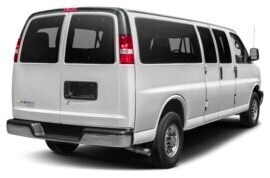 The standard features of the Chevrolet Express 3500 LS include 4.3L V-6 276hp engine, 8-speed automatic transmission with overdrive, 4-wheel anti-lock brakes (ABS), side seat mounted airbags, curtain 1st, 2nd and 3rd row overhead airbag, airbag occupancy sensor, air conditioning, 16" steel wheels, cruise control, ABS and driveline traction control, StabiliTrak electronic stability. 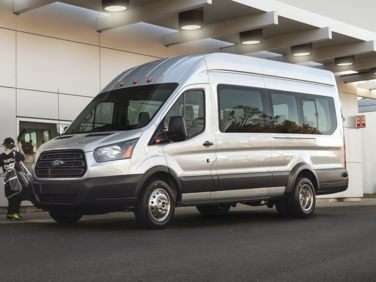 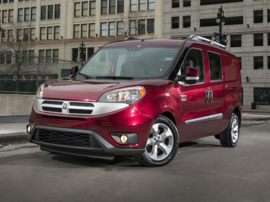 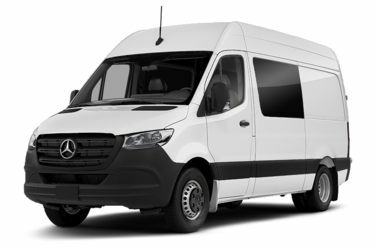 The standard features of the Ford Transit-350 XLT include 3.7L V-6 275hp engine, 6-speed automatic transmission with overdrive, 4-wheel anti-lock brakes (ABS), side seat mounted airbags, Safety Canopy System curtain 1st, 2nd and 3rd row overhead airbag, airbag occupancy sensor, air conditioning, 16" steel wheels, cruise control, ABS and driveline traction control, AdvanceTrac w/Roll Stability Control electronic stability. 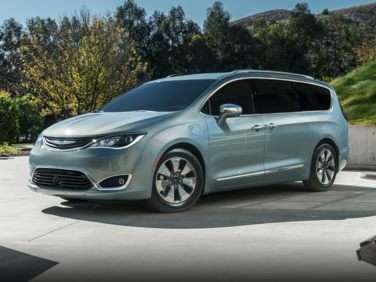 The standard features of the Chrysler Pacifica Hybrid Limited include Pentastar 3.6L V-6 260hp hybrid engine, 1-speed automatic transmission, 4-wheel anti-lock brakes (ABS), integrated navigation system, side seat mounted airbags, curtain 1st, 2nd and 3rd row overhead airbag, driver and passenger knee airbag, airbag occupancy sensor, automatic air conditioning, 17" aluminum wheels, cruise control, ABS and driveline traction control. 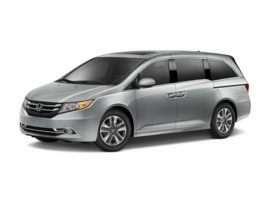 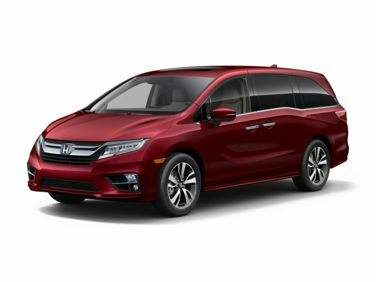 The standard features of the Honda Odyssey Elite include 3.5L V-6 280hp engine, 10-speed automatic transmission with overdrive, 4-wheel anti-lock brakes (ABS), integrated navigation system, SmartVent side seat mounted airbags, curtain 1st, 2nd and 3rd row overhead airbag, driver and passenger knee airbag, airbag occupancy sensor, automatic air conditioning, 19" aluminum wheels, cruise control, distance pacing, ABS and driveline traction control. 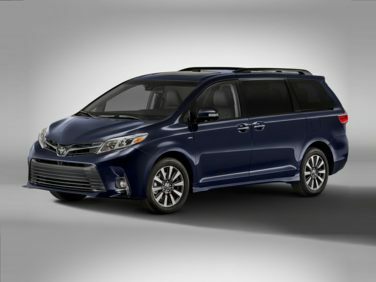 The standard features of the Toyota Sienna Limited Premium 7 Passenger include 3.5L V-6 296hp engine, 8-speed automatic transmission with overdrive, 4-wheel anti-lock brakes (ABS), integrated navigation system, side seat mounted airbags, curtain 1st, 2nd and 3rd row overhead airbag, driver knee airbag, airbag occupancy sensor, automatic air conditioning, 18" aluminum wheels, cruise control, Dynamic Radar Cruise Control (DRCC) distance pacing, ABS and driveline traction control.